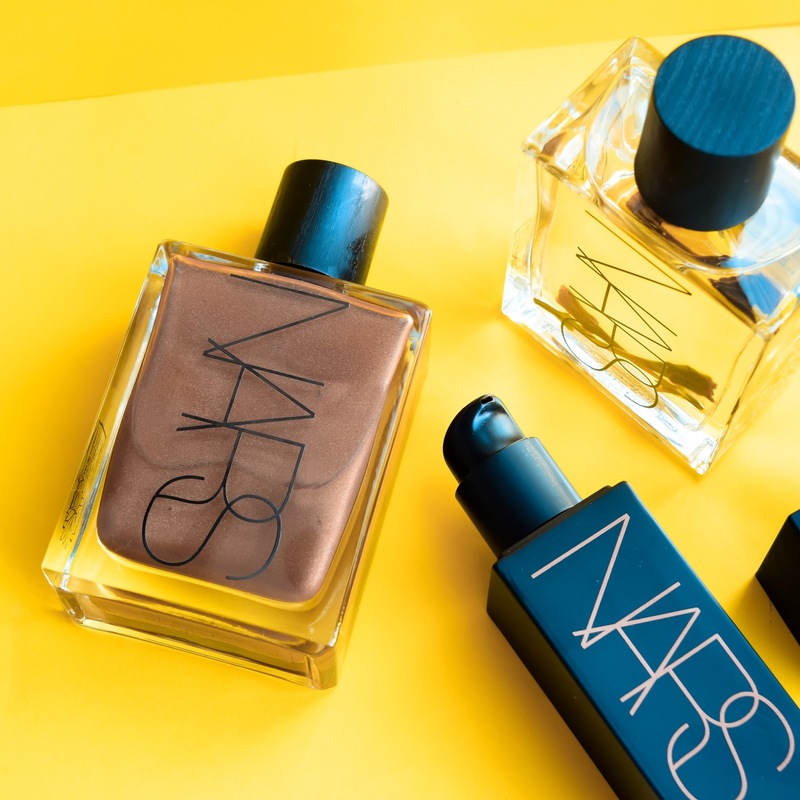 That was the case for myself the first time I tried this NARS Monoi Body Glow duo (I and II). A bottle of 75mL (2.5 Fl.Oz) Polynesian refined coconut oil, in which tiare is steeped. 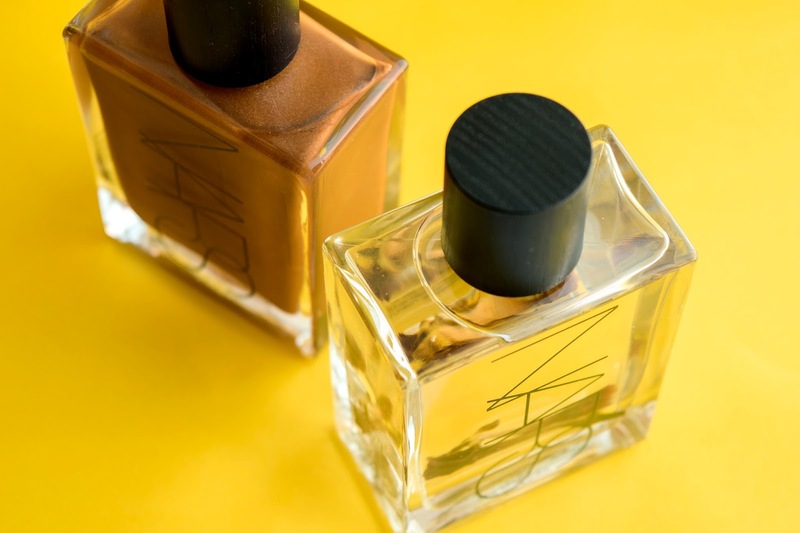 The first one comes with bronzing shimmer that adds a really subtle glow to the skin, which makes it ideal for the natural golden, silky soft look. Multi-use cosmetic products comes in handy for those who love to travel. This little black prism carries a 30mL (1 Fl.Oz) bronzing wonder in it, which you can use as subtle contour, contour transition shade when you're meaning to layer your bronzer (liquid + powder) for 10x face lift effect, or as foundation mixer for an all-over sun-kissed glow or in case you've become way too tan and the foundation you've packed with you is now six shades lighter. 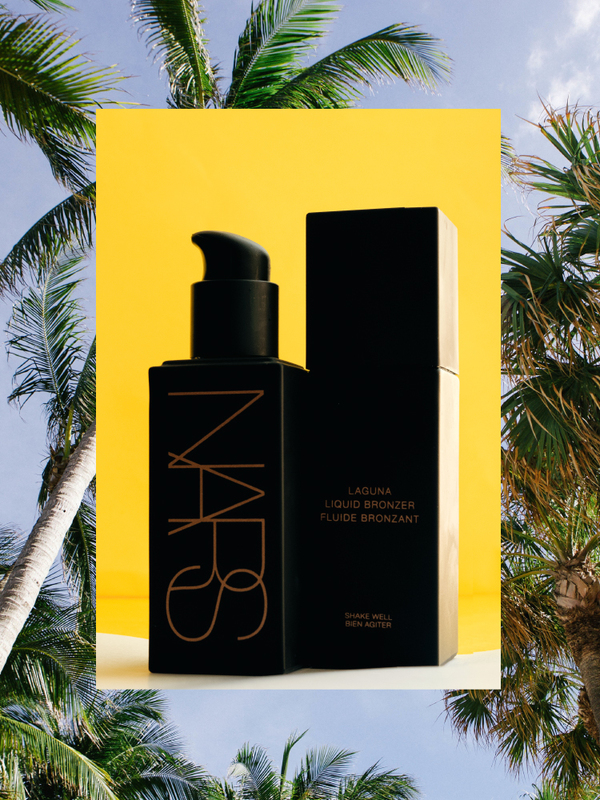 It's the iconic NARS Laguna bronzer in liquid form — I'm sure that's an enough implication that you'll never go wrong with this newest product launch.